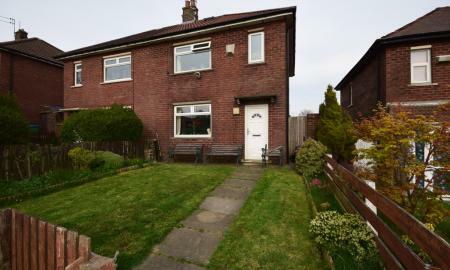 Martin & Co are please to offer For Sale this Four Bedroom (plus attic room), Two Reception, Semi Detached Bungalow with detached garage and located along Ashfield Lane in Milnrow. 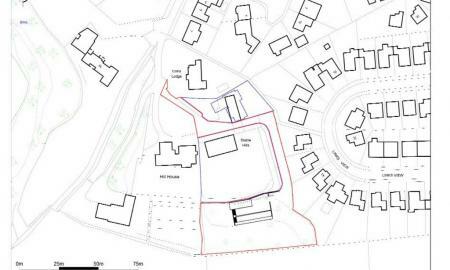 Ideally located within walking distance of Kingsway Business Park and only a short drive to Junction 21 of the M62. 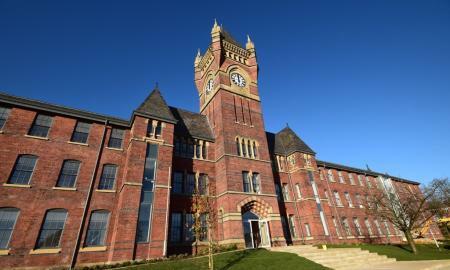 Martin & Co are delighted to bring to market this One Bedroom Apartment located within the tastefully restored and iconic Birch Hill Hospital & Clock Tower Building. 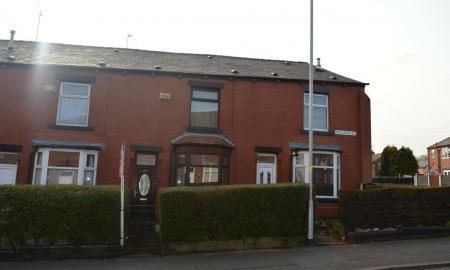 Martin & Co are delighted to offer For Sale this THREE BEDROOM Mid Terrace property situated within a quiet street in the popular Meanwood district of Rochdale. 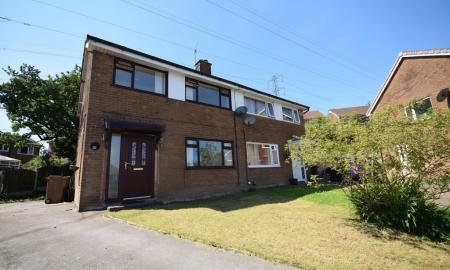 An ideal opportunity for either a 1st time buyer or buy to let investor! 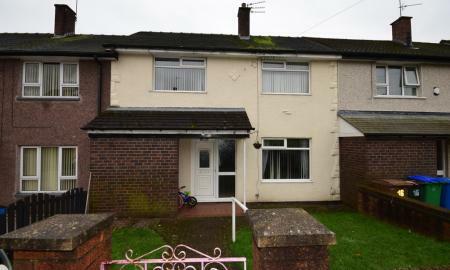 Martin & Co are delighted to offer For Sale this three bedroom (including a recent attic conversion) semi detached property, featuring gardens to the front and rear, recently installed combi boiler, new roof and a popular location. For sale by Modern Method of Auction: Starting Bid Price £70,000 plus Reservation Fee. 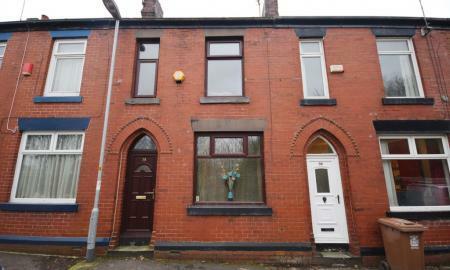 An excellent investment / refurbishment opportunity to purchase this TWO BEDROOM, Terraced house. 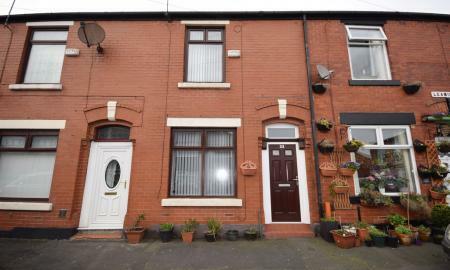 The property briefly comprises of a hallway, two reception rooms and kitchen area to the ground floor. As you make your way to the first floor you will find two good sized bedrooms and bathroom. 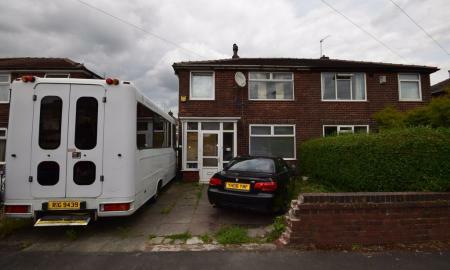 The property is being sold with tenants in situ. 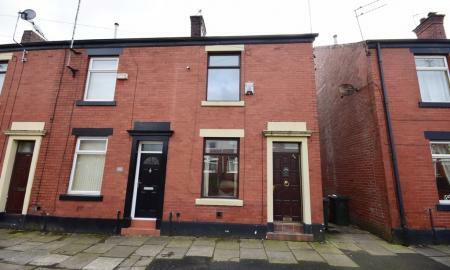 Martin & Co are delighted to offer For Sale this well presented THREE BEDROOM Mid Terraced property in the ever popular Kingsway area of Rochdale, featuring neutral decor/flooring throughout and a modern fitted kitchen. 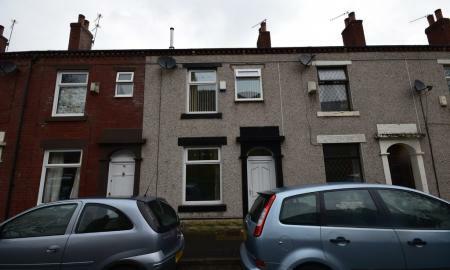 The property is being sold with tenants in situ, in a fixed term until October 2020. Thought buying wasn't an option? 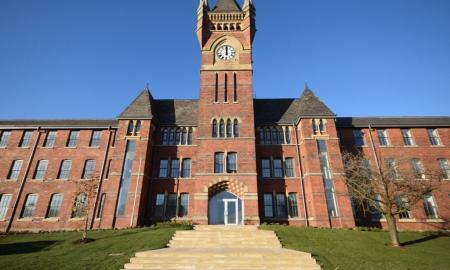 Martin & Co are delighted to present For Sale this Ground Floor, Two Bedroom, Two Bathroom Apartment, situated within the newly refurbished Birch Hill Clock Tower!